We have our won strategy and planning to build up email campaigns based on your business needs to grow your business at a faster pace. 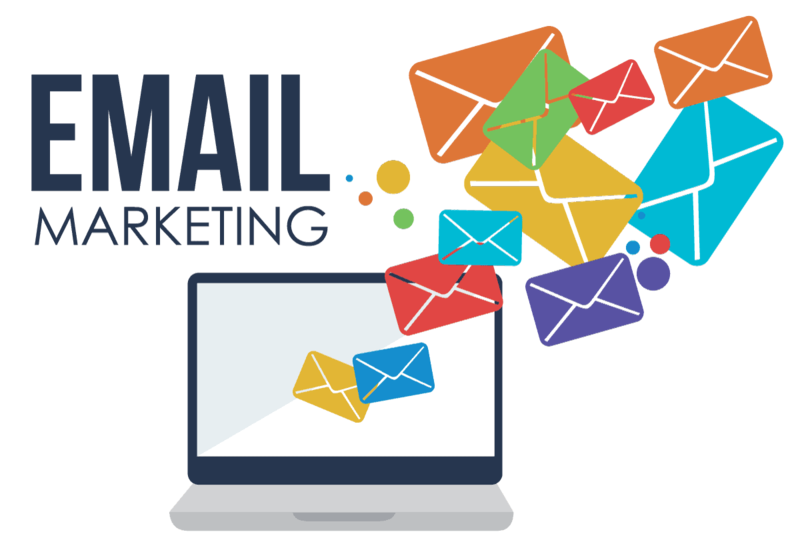 We will be figuring it out what all are the requirement of email marketing for your business. We will be working out on targeting what type of audience is required to nurture your business. We will create data for email campaigns which is possible through signup letters, database marketing etc. Afterwards, we will be developing a content strategy for your email campaign which will let the audience know exactly what you want from them and they will be able to easily figure it out if you are meeting with their expectations or no. We have various options to run your email campaigns based on daily, weekly or monthly basis. It depends totally on you what type of email campaign you want to run i.e. if you want it on daily basis or on monthly basis! And atlast we will write a great content which attracts your targeted audience and makes your campaign a successful one. Digiscifi technologies have worked with a numerous number of clients for email marketing services and are considered as one of the best email marketing services company in bangalore. 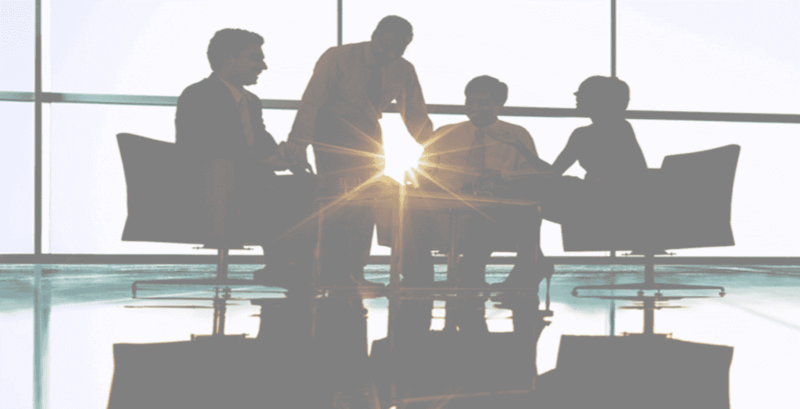 We have our own way of providing you unique and strategize plans to deliver so that your business growth is always smoothe one.